Obituary for Robert Lee Corpening Sr. | Kelsey Funeral Home of Albemarle, Inc.
Robert Lee Corpening, Sr. was born in Rowan County, North Carolina on March 12, 1933 to the late Thurman and Elizabeth Heggins Corpening. His earthly journey ended at the age of eighty-six on Wednesday, April 3, 2019 at the Tucker Hospice House, Kannapolis, North Carolina. “Bob” as he was affectionately known, received his formal education in the Rowan County School System. He served his country honorably as a member of the United States Army. Upon returning to Rowan County, Robert gained employment with The Owens Illinois Company until his retirement. The saying, “You can’t keep a good man down”, certainly descibed Robert. He was never idle and soon joined the workforce with Davis Scrap Metal Company. 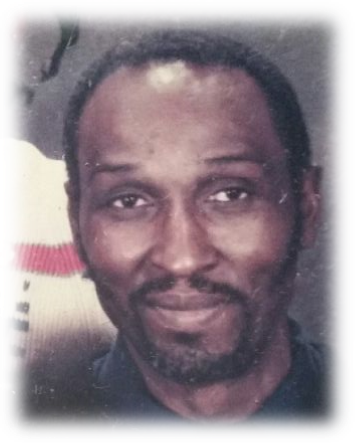 Robert was a dedicated member of white Rock A.M.E. Zion Church, Granite Quarry, North Carolina until his health declined. He believed that everything could be fixed once broken, and he could often be found with tools in hand, tinkering with something until he was able to get it to work again. In addition to his parents, Robert was preceded in death by his siblings: Thurman Corpening, Sr., George Corpening, Sr., Dock Corpening, Sr., Lillie Cockerl, Jennifer Reid and Annie Corpening.